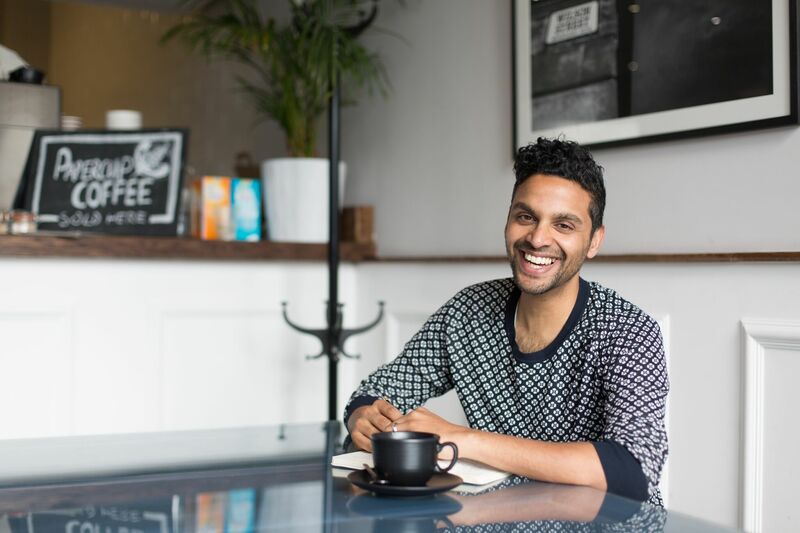 Buddhify creator Rohan Gunatillake first started meditating while at university and soon afterwards began work for a large technology company in London. As his interest in meditation grew and grew, he realised that what he was being taught felt very separate from the fast-paced, digital, urban life he was living (and indeed loving). So alongside all the hours of formal meditation, study and long retreats, he went on a mission to work out how better to integrate traditional mindfulness with the realities of his day to day life. That’s when he discovered the power of on-the-go or mobile meditation. Inspired by the idea that every moment can be an opportunity for mindfulness and that the city is just as good a place for meditation than a forest retreat, he started remixing and adapting classical techniques so that they better fitted into what his days actually looked like. 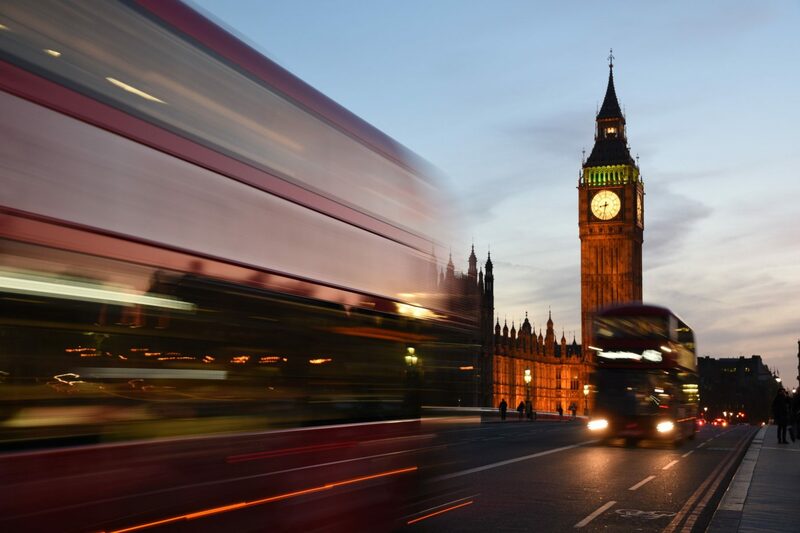 Suddenly everyday situations became meditation space as Rohan worked out how to develop focus on the London Underground, kindness on packed city streets and self-awareness when working at his laptop. A few years later and as mindfulness was on the rise, Rohan would often be asked by his friends to recommend them an app. 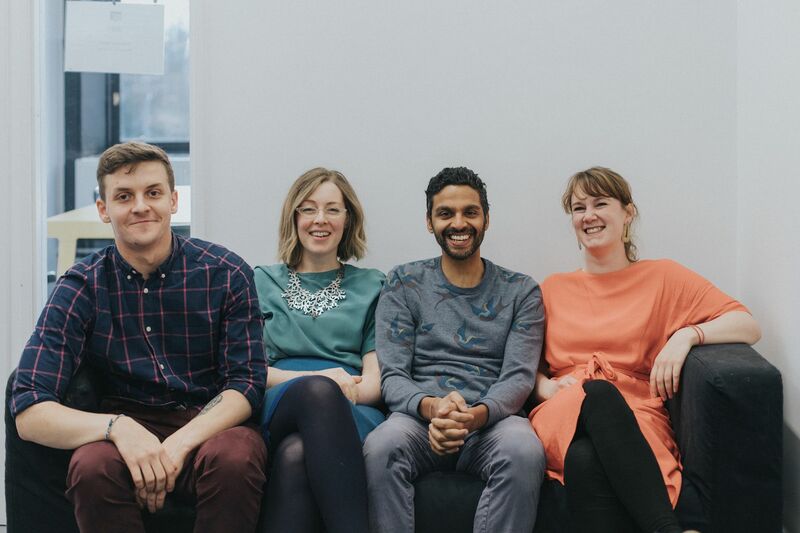 Seeing that there wasn’t anything available on the app store that mindfulness in a way that was beautiful, accessible and effective, he decided to make it and buddhify was born. And because of his love for on-the-go meditation, right from the beginning buddhify was all about meditation for wherever you are and whatever you’re doing. What started as a side gig, has now grown into a small, family-run business. Fully self-funded and independent, buddhify has been used and loved by hundreds of thousands of people all around the world. It has won awards, topped the app charts in dozens of countries, and most importantly touched the lives of a wide range of people all across the world. The app has enabled over 70 million minutes of meditation and counting… which is quite a lot for something which began as a passion project. 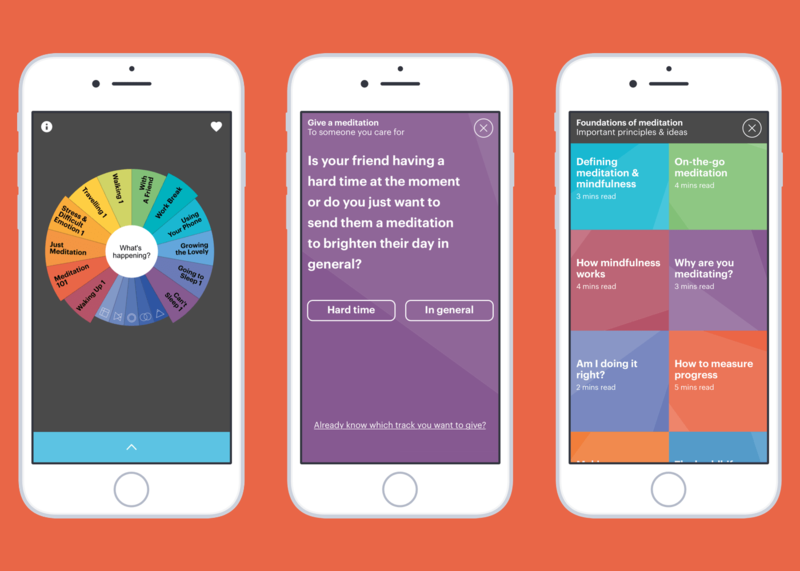 From the very beginning, buddhify has shown that meditation apps can be different. 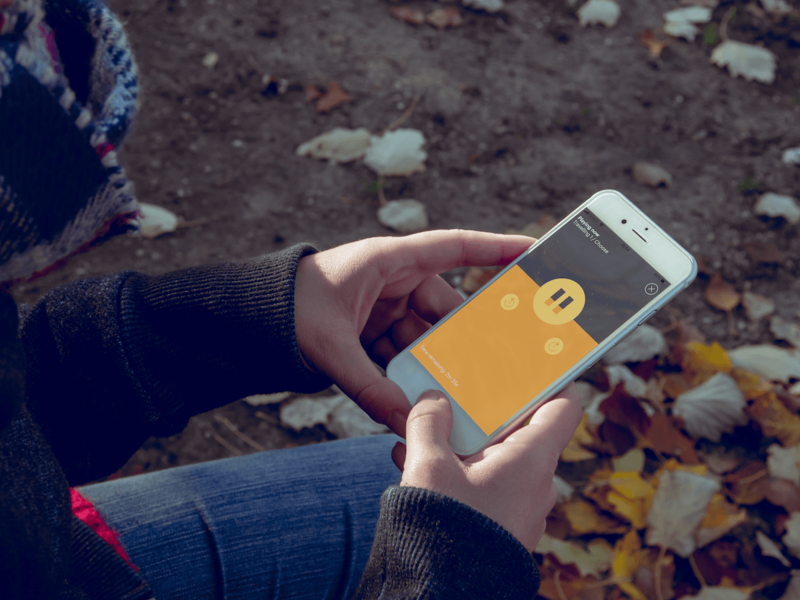 Mindfulness has never been as popular as it is today and the first generation of meditation apps have done a wonderful job of sharing these practices with more people than ever before. But just as when Rohan made his first ever app, he and the team believe that so much more is possible. And that is why we’ve made new buddhify. Our ambition for it is to be the best meditation app ever made. And our hope is that it heralds the next generation of mindfulness which evolves the understanding of these wonderful practices even further. No biggie.